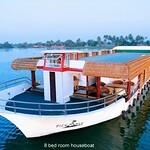 Massive Group Boat - sleeps up to 16 - It's Partytime! 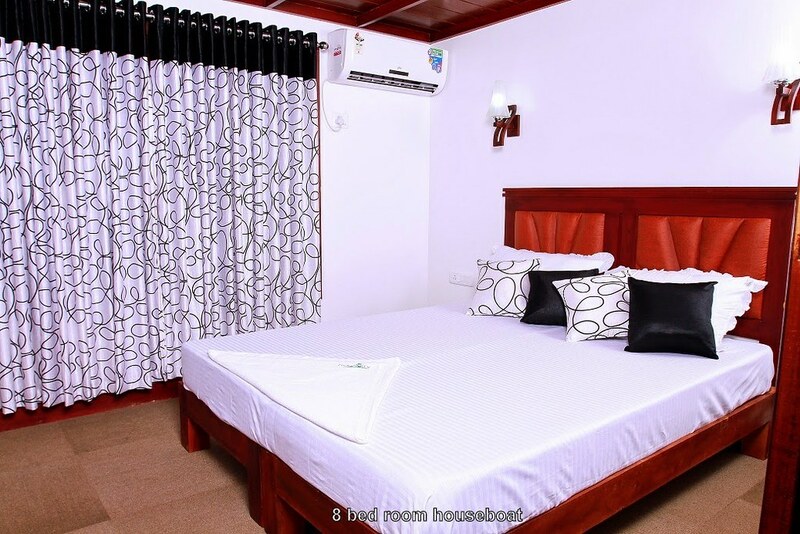 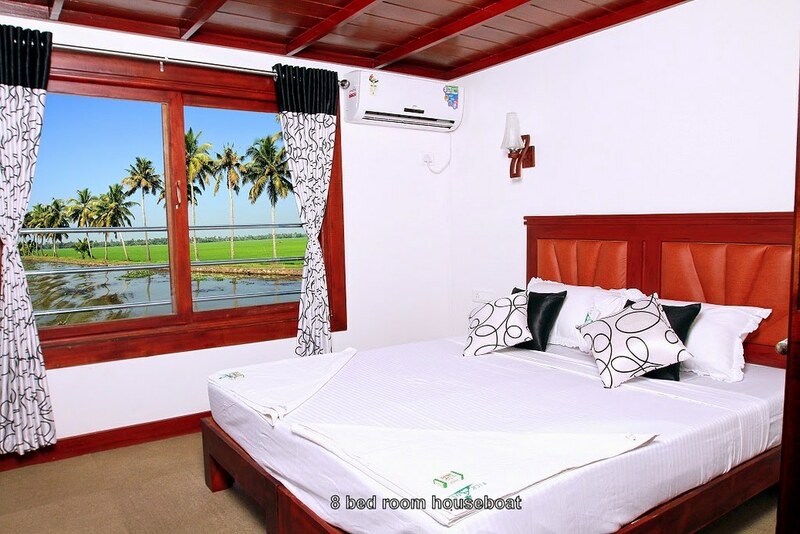 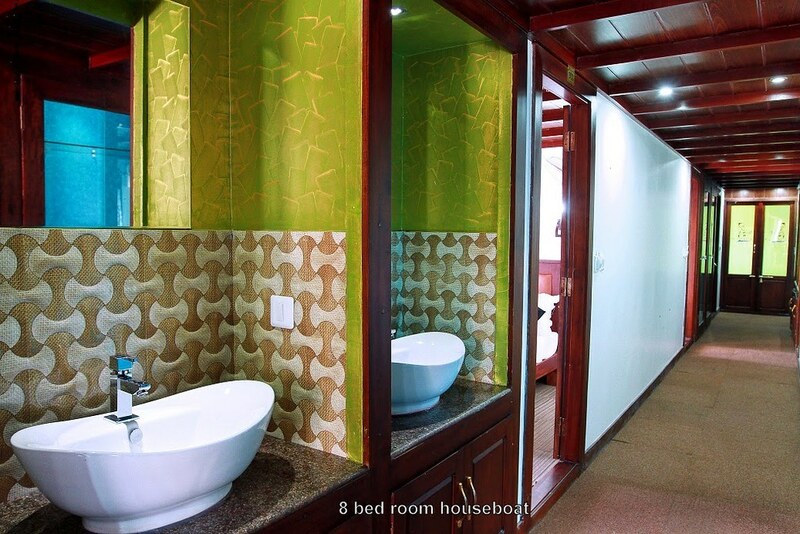 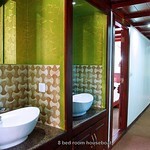 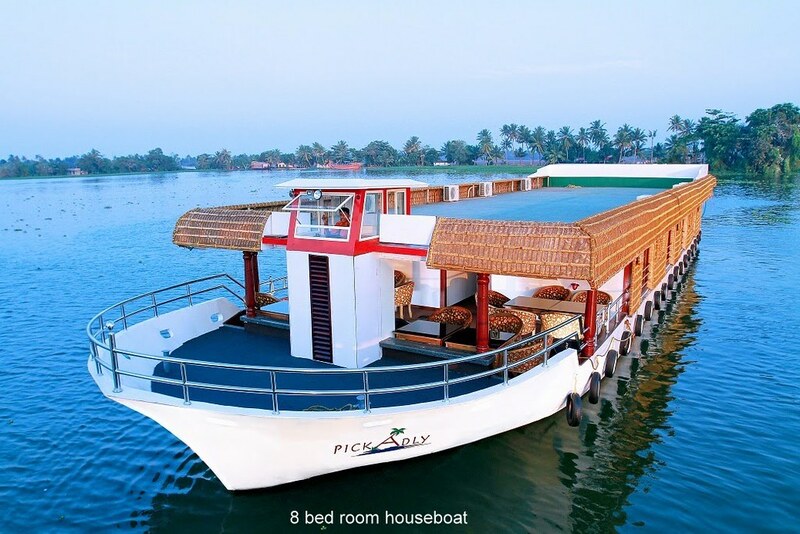 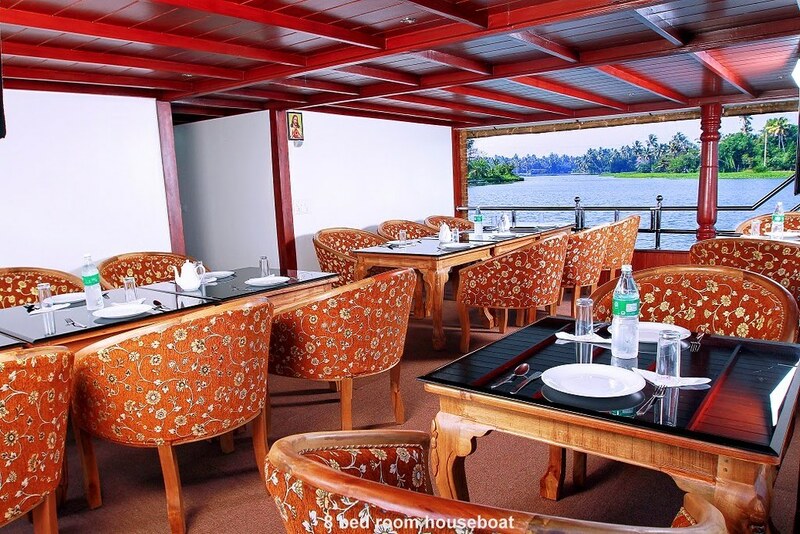 A deluxe 8 bed room houseboat right enough for large families and for friends gathering and get together. 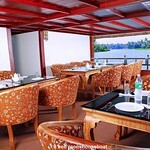 No upper deck due to safety reasons.